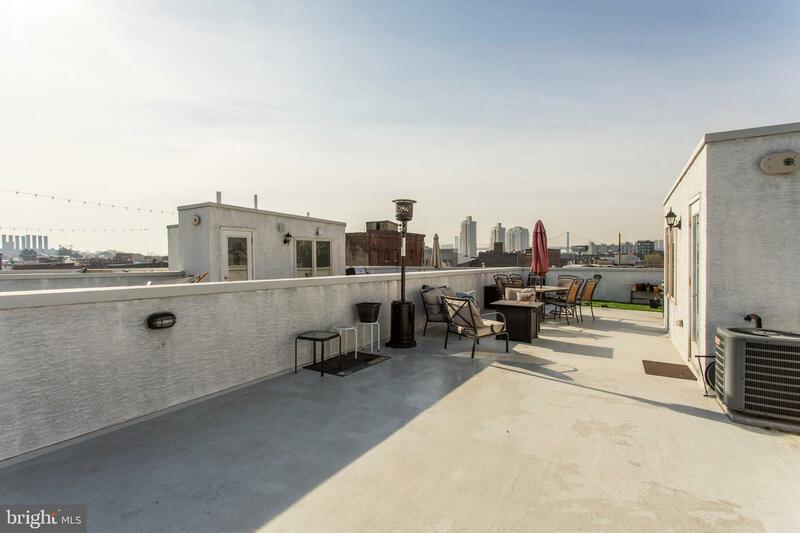 Welcome to this one of a kind tri-level 1,700 square foot two bedroom, two full bath townhouse style condominium with COVERED PARKING, LARGE ROOF DECK with insane views and TAX ABATEMENT! 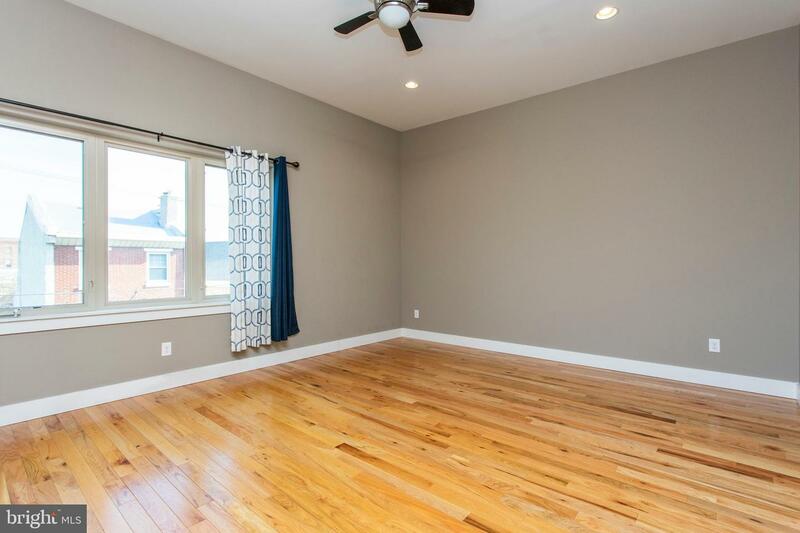 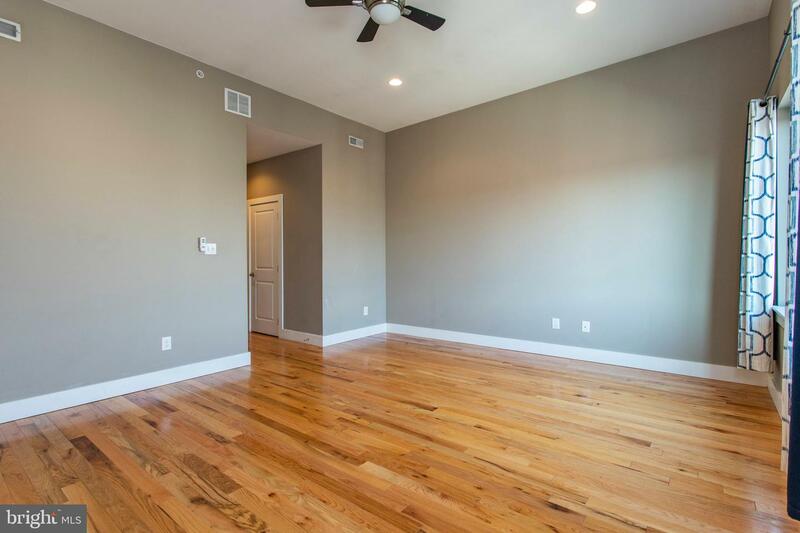 Open floor plan on first floor with wide and large open and airy spaces! 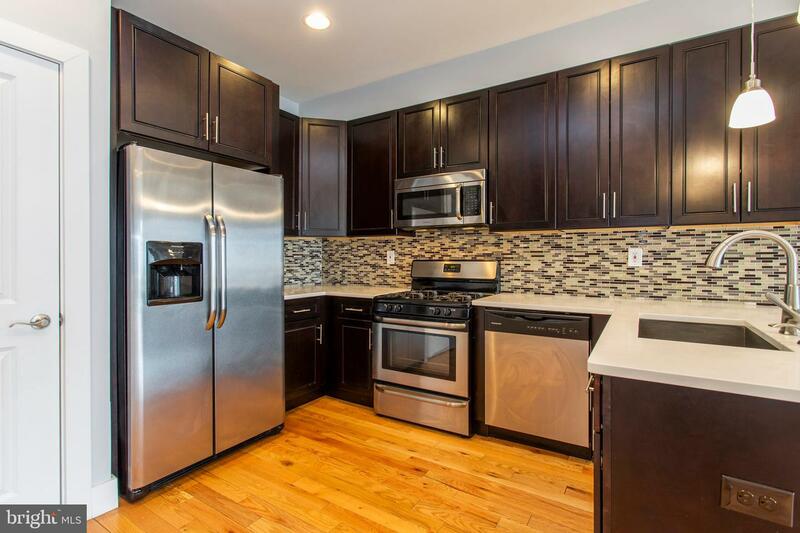 Kitchen has quartz counters, stainless steel appliances, and large pantry! 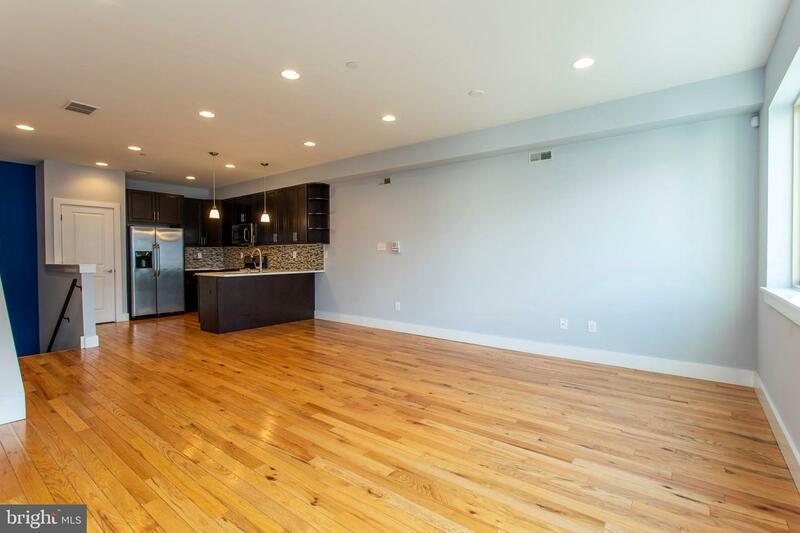 Separate dining space and large living space! 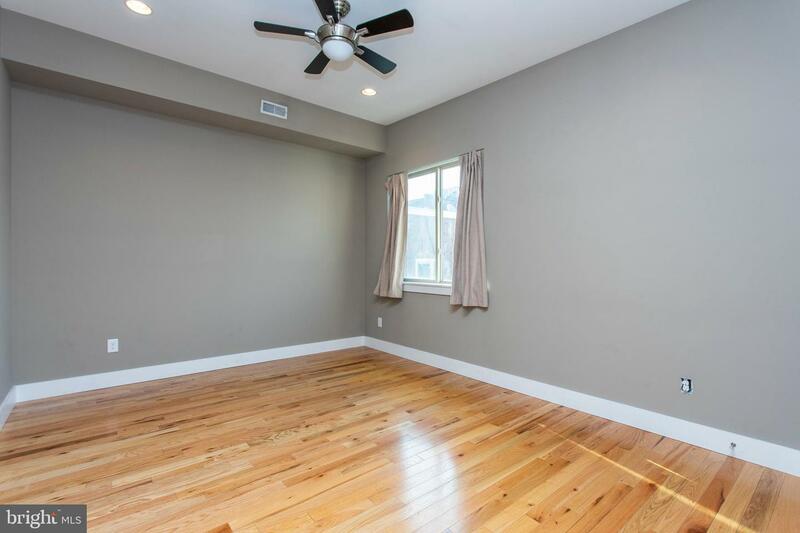 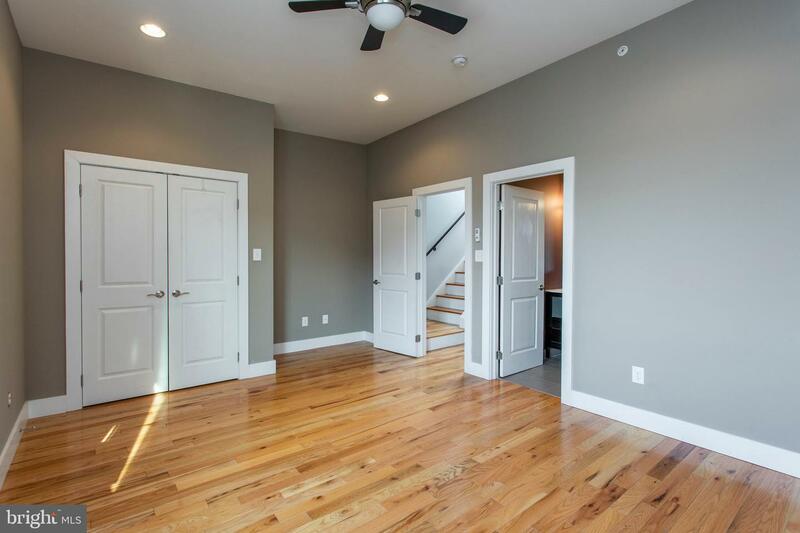 Second floor consists of two huge bedrooms, both with en-suite baths. 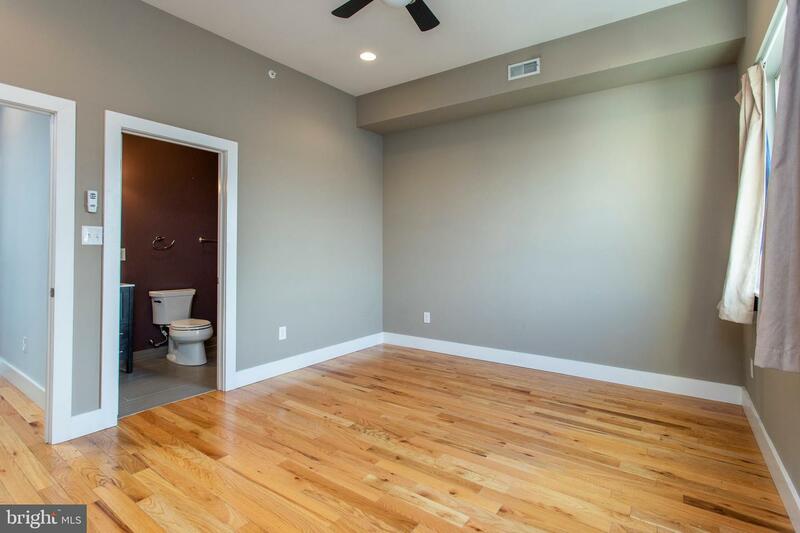 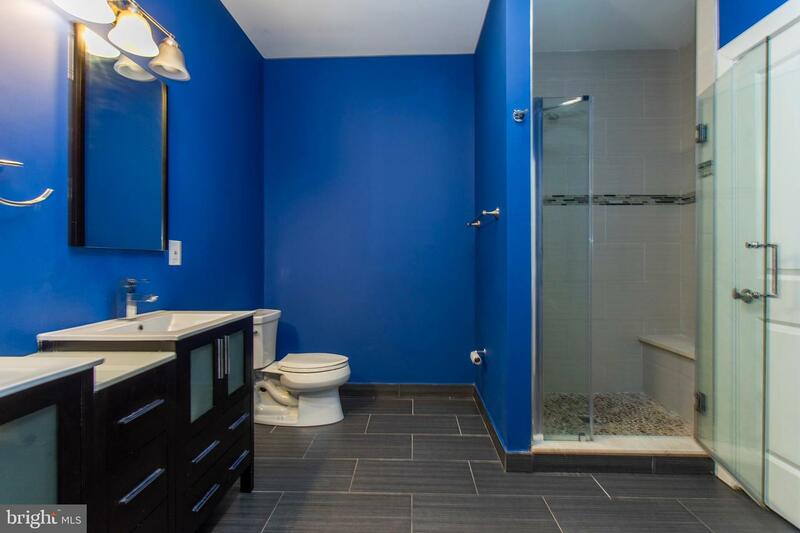 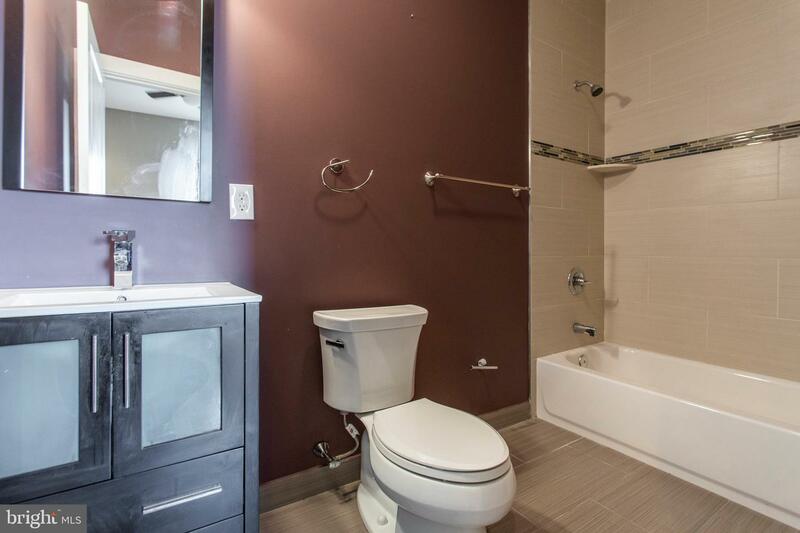 Master has large walk-in closet and double sinks in bathroom. 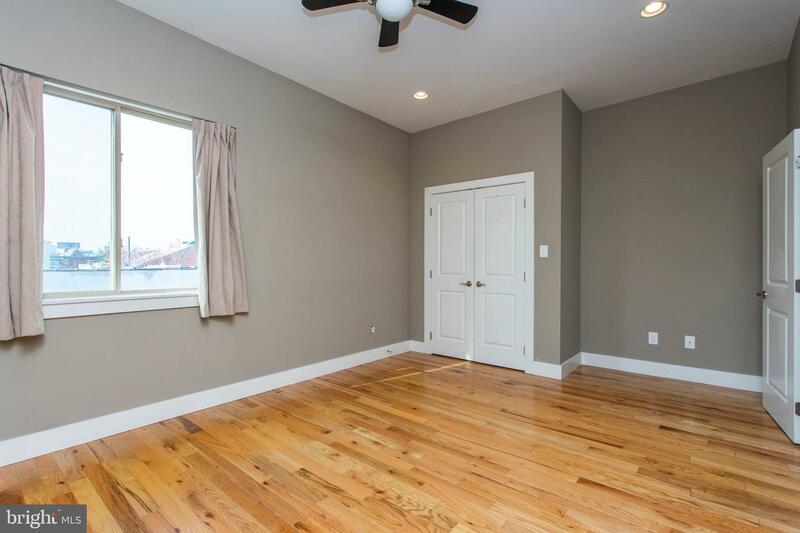 Convenient and versatile large laundry room on second floor. 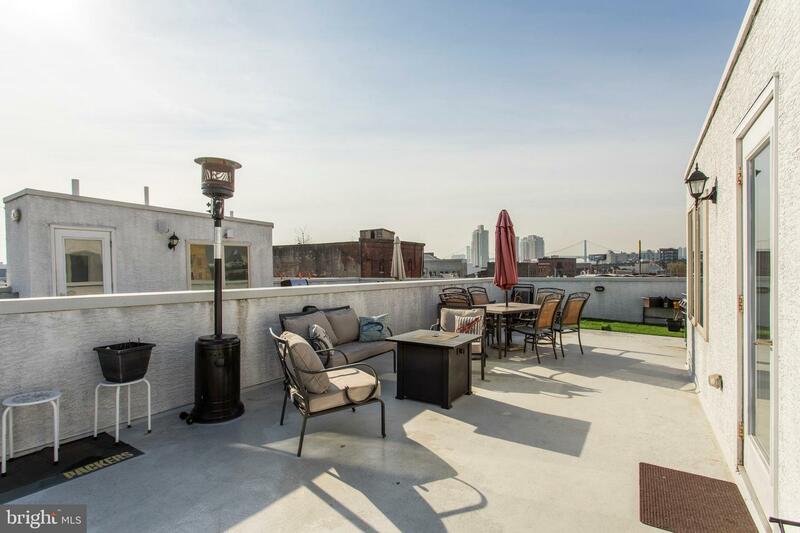 Top this all off with a full length roof deck with amazing views of both the bridge and skyline! 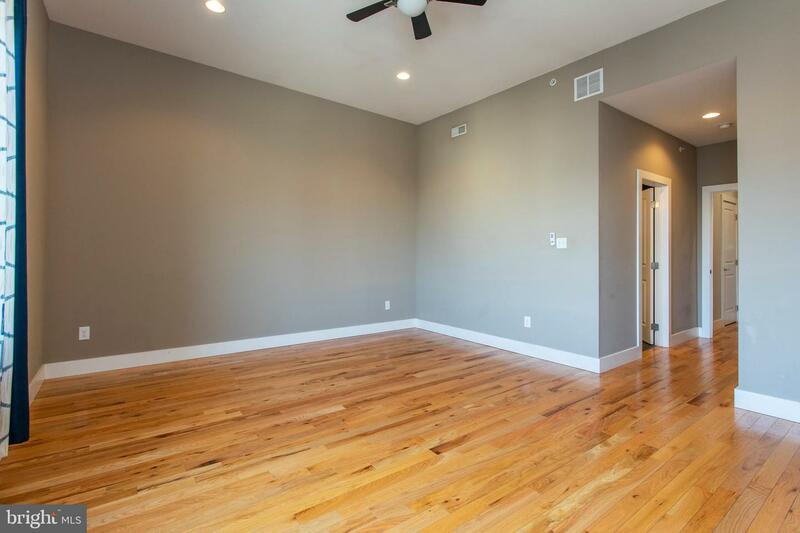 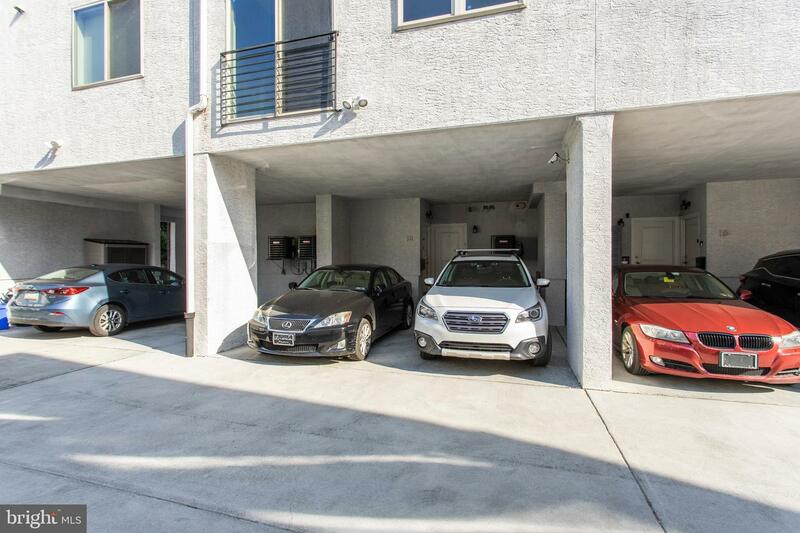 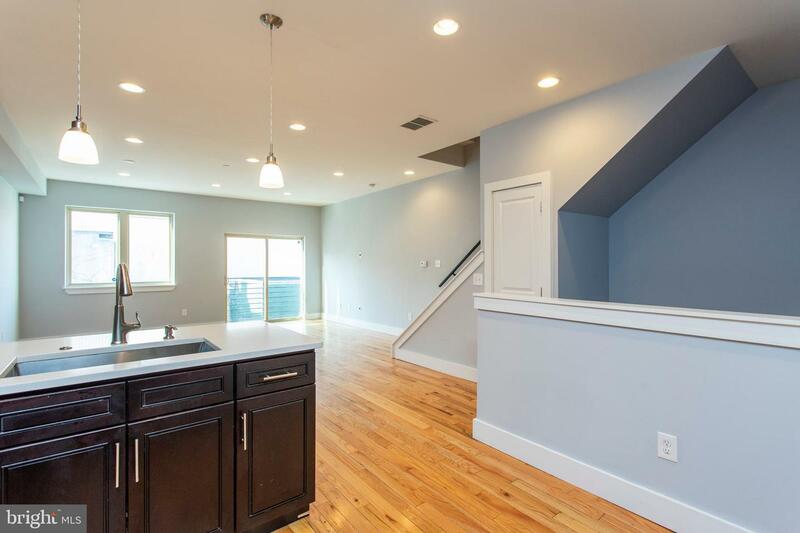 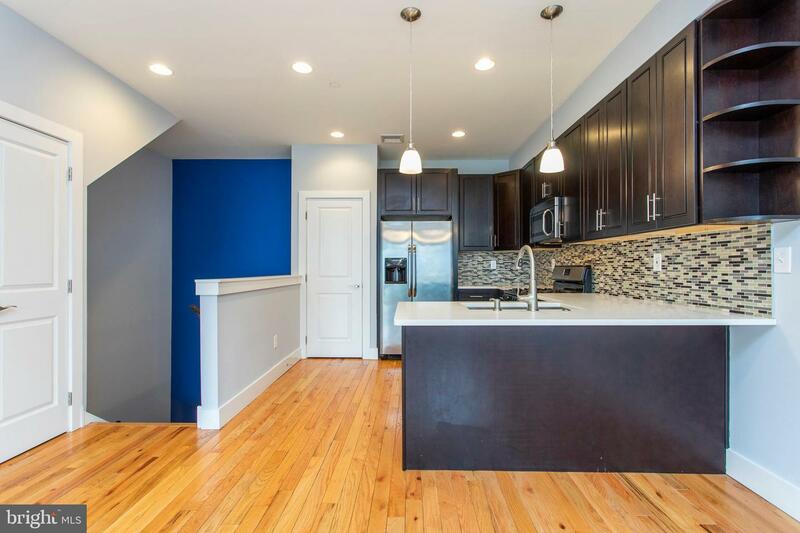 One of only two units in building that has both parking and full roof deck! 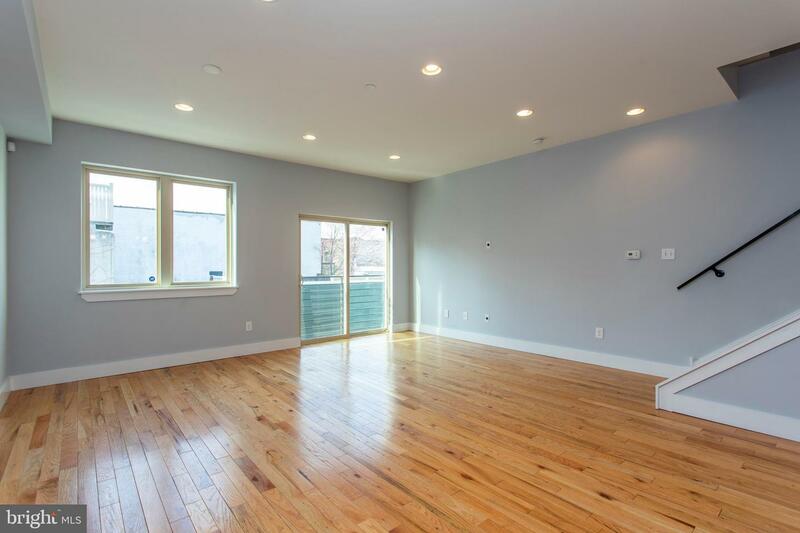 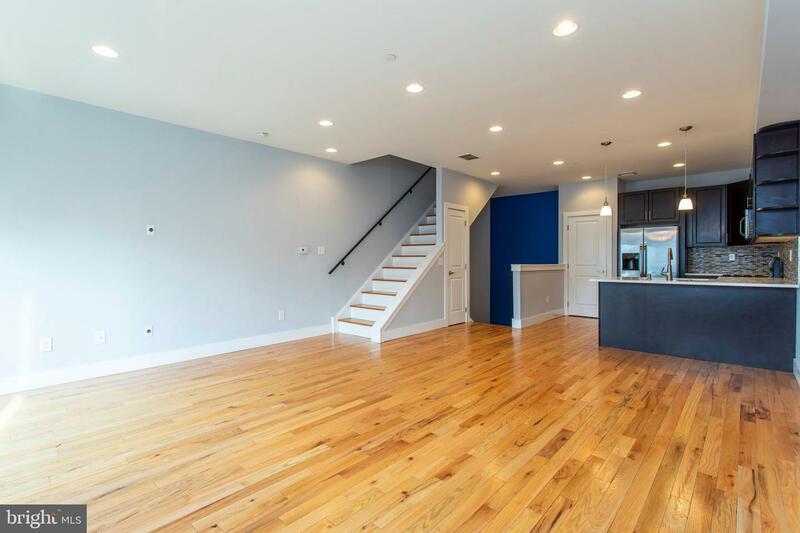 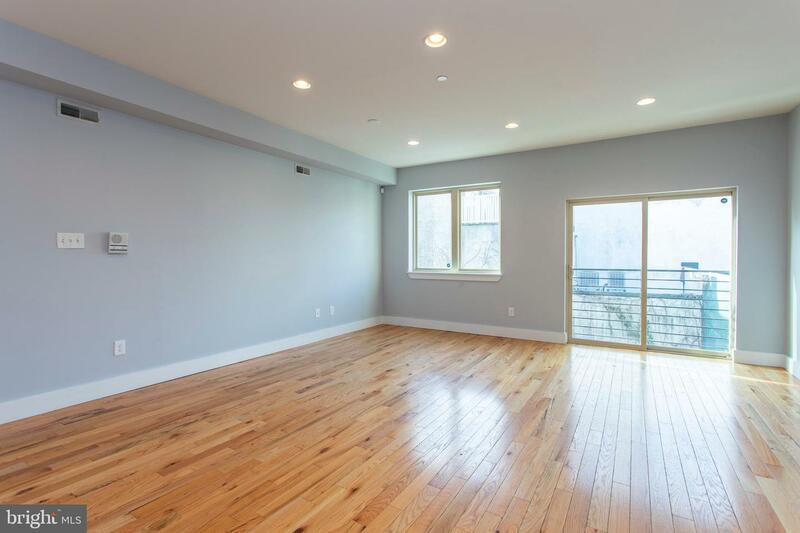 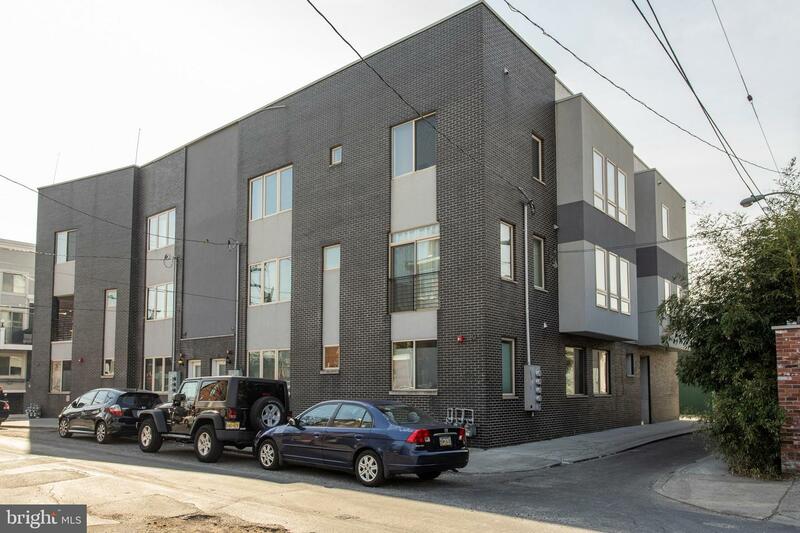 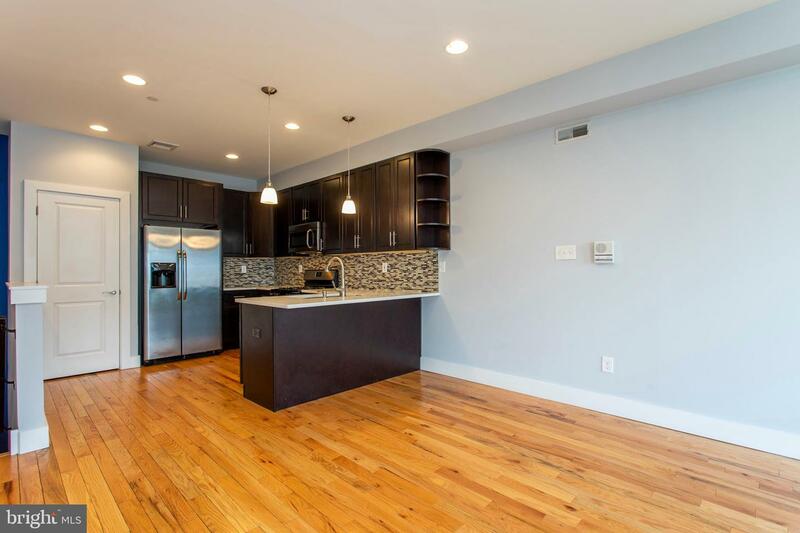 This location is tough to beat, walk-able to everything Fishtown and Northern Liberties has to offer and minutes to top spots like Suraya, Wm. 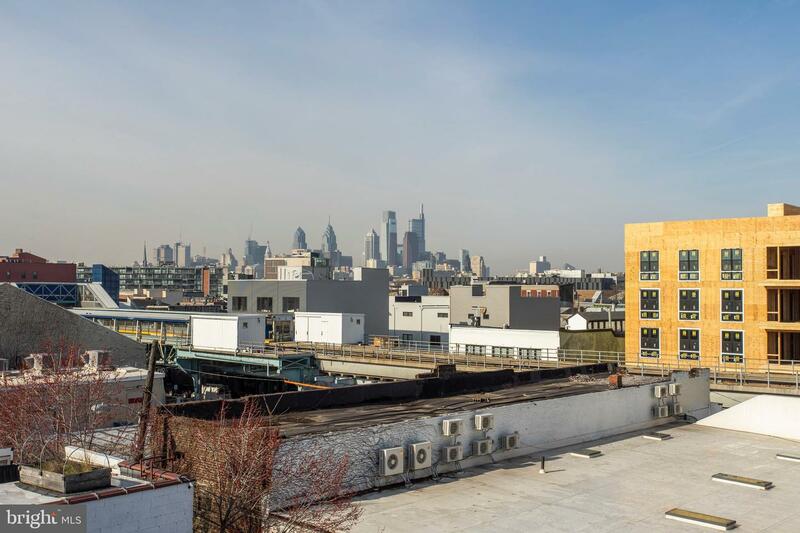 Mulherin's Sons, Frankford Hall, Fette Sau, La Colombe, City Fitness, Starbucks, Fishtown Tavern, Kung Fu Necktie, Garage, Acme, Wine and Spirits, and lots more! 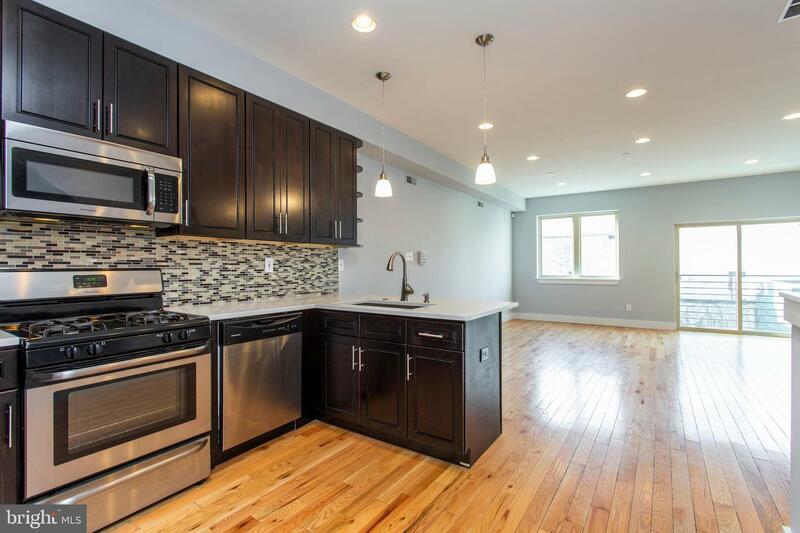 Catch the El with one block walk! 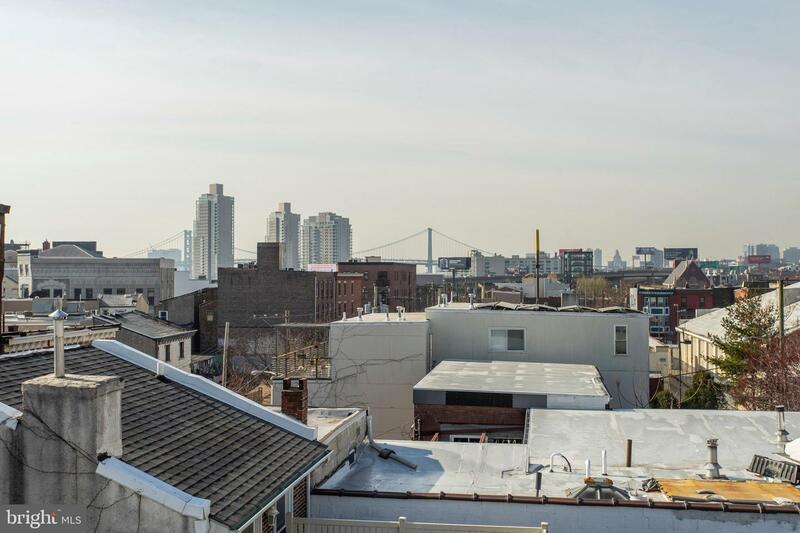 Full Tax Abatement runs through 2026!